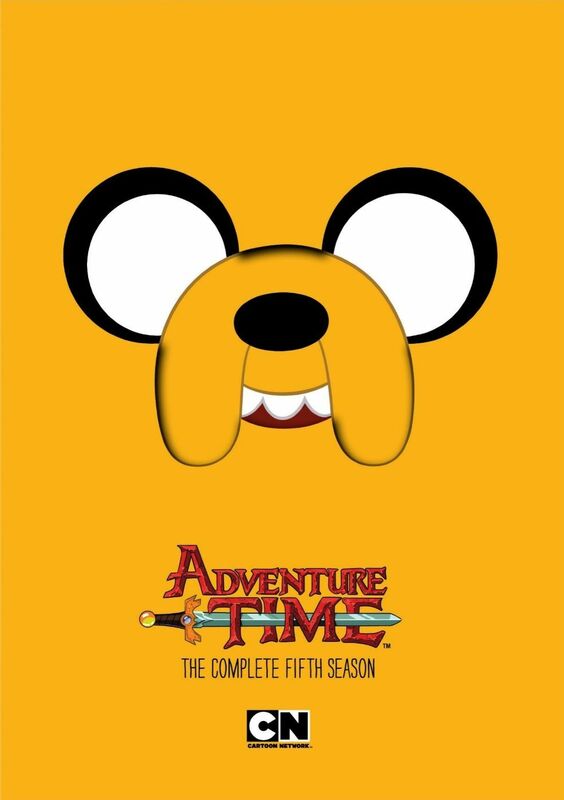 The stars of the show are Finn the human and Jake the dog but there are many other fantastical characters and some of the episodes focus exclusively on them and forsake Finn and Jake completely. There are also episodes where Jake goes it alone. Several of these episodes were included on the Adventure Time: Frost and Fire complication DVD and I enjoyed those watching those episodes again, but it was really great getting to see the entire season. There are two Graybles episodes, which are episodes that contain five short stories loosely connected by some theme and is narrated by a character called Cuber voiced by Emo Philips. I love those episodes because they somehow manage to tell five different stories revolving around different characters in the span of just 10 minutes. The first two episodes of the season are basically a two parter with the first one focusing on Finn and the second on Jake. The story finds Finn in an alternate timelime due to a wish granter named Prismo and Jake hanging out with Prismo watching Finn's alternate life unfold. Simon & Marcy and Betty are another great couple of episodes, these focusing on Ice King, but as he was as Simon, before becoming the Ice King. Root Beer Guy was another great episode about a guy bored with his job who sees Princess Bubblegum being kidnapped by Finn & Jake and tries to get help, but nobody believes him, not even his wife. So he takes matters into his own hands. There are actually a lot of great episodes in this season, too many to go through them all. If you're a fan of the show then I'm sure you will love this season, and if you're not I'd say this is a good season to start with. It has a lot of variety, lots of comedy, and more heart than some previous seasons. And if 52 episodes wasn't enough, there are also a couple extra features. There's a 15 minute behind-the-scenes featurette called Adventure Time Forever which is highly enjoyable, and then there are a bunch of animatics which are kind of interesting.